When Northpark Center was first built in the 1960s, it was the largest climate control retail store in the world, and it is still a leader in service and convenience for its customers offering more than 230 stores including Neiman Marcus, Barney's New York, Bottega Veneta, and Louis Vuitton. 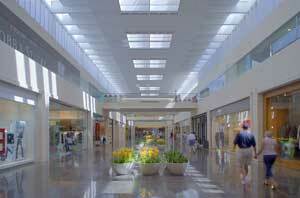 Recently having undergone a three year, 235 million dollar reconstruction and expansion, the Northpark Center is considered one of the top attractions in the area. With lucious landscaping, beautiful water fountains, spacious courts, multiple restaurants, and even art galleries, Northpark Center has more to offer its visitors than just shopping. 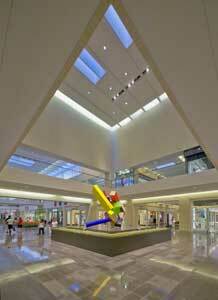 Price includes specified NorthPark Center Shopping Tour. Experience NorthPark Center at your own pace. NorthPark Center is handicap accessible.